Early returns from the central state of Hidalgo showed voters solidly backing the Institutional Revolutionary Party in Sunday´s municipal elections. The PRI and its election allies were leading in 50 of the 84 races; seven municipalities had yet to report returns. Notable results included the PRI leading in the capital, Pachuca, and the Democratic Revolution Party, or PRD, leading in Zimapán, where the leader of a civic group opposed to the construction of a toxic waste dump was running for the left-wing party. Sunday´s results appeared certain to further cement the PRI´s hold on Hidalgo where it held 35 municipal governments on election day. The party swept all 18 directly elected seats in the state Congress during legislative elections earlier this year and holds the governor´s office. Chicanery was also rife during the election period. The state Attorney General´s Office reported receiving at least 50 complaints of election-related incidents, including murder, improper police detentions and the enticing of voters with free rides and giveaways. 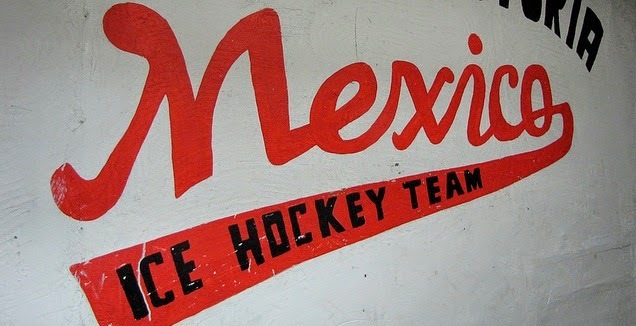 PAN officials in Pachuca alleged that four out-of-state election observers were detained and roughed up by local police. A Saturday confrontation between the PRI and PRD campaigns in the municipality of La Mi-sión resulted in a police commander being shot dead. Two PRI operatives - brothers of the local PRI candidate - were named as suspects in the shooting by state judicial authorities. Gunfire was also reported in the municipality of Huejutla. 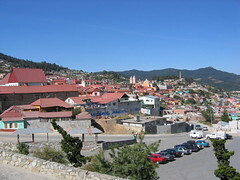 Hidalgo, a small rugged state north of the Mexico City metropolitan area just beyond the State of Mexico, usually opts for the PRI, although it supported the PRD campaign of former Mexico City Mayor Andrés Manuel López Obrador in the 2006 election and opposition parties had won a few municipal races over the past decade. Analysts predicted the PRI would benefit in Sunday´s local elections based on its party unity and its well-oiled patronage machine while its opponents were suffering from disunity and disorganization.